Below are a few more underground bits and pieces in the area. They all share in common, the fact that they are, as it says in the title, underground spaces beneath country houses and religious places. Country houses as well as religious institutions had the money, influence and power to do things on a grander scale than farms. So it makes sense that the artificial underground spaces are more spectacular and substantial. So below are the candidates, followed by some likely candidates. For purposes of the post and the series, I´m just focusing on their underground nature and some I´ll be coming back to in later posts with different approaches. I suppose it´s all about how you approach material things, even the most mundane things can become interesting, so much so that sometimes you have to take a step back! 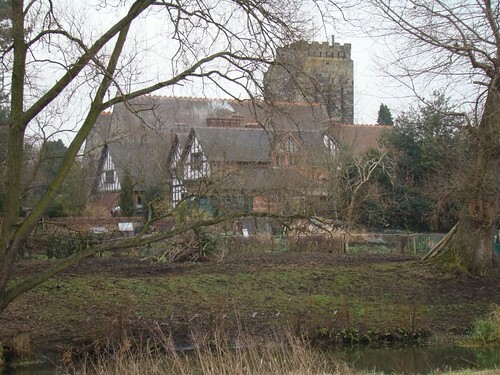 According to the historic landscape survey on Polesworth the existing cellar in the 16th century vicarage, I quote, possibly occupies part of the former undercroft of a north-south monastic building to the west of the cloister(Palmer 2000). 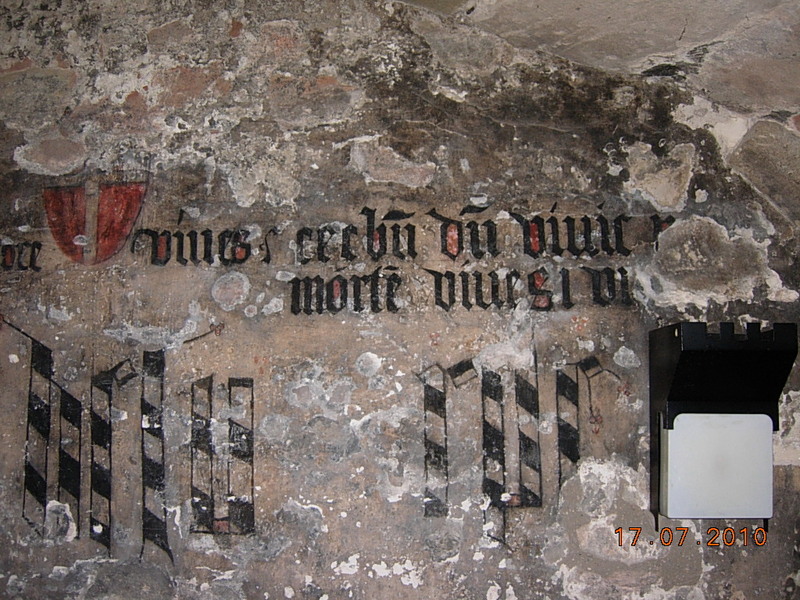 It looks very possible that part of the cellar dates back to the monastic period. Considering that very little of the once powerful and well-known Polesworth abbey survives, (apart from church and gatehouse) this makes this possible medieval underground space all the more important. Packington hallis an intriguing 18th century country estate just outside Hopwas to the west which I´m going to almost totally ignore to go straight into details of it´s dark underbelly. A structural survey commissioned by the new owners who want to turn the place into flats reveals that the 18th century country house has two cellar areas beneath the main building and rear wing which are in ´sound condition.´Packington hall was designed by famous 18th century architect James Wyatt so maybe those cellars are all the more worth having a look at. By the way no interior inspection by English Heritage people! In the grounds there was an Icehouse, is it still around? They were common feature in country houses and used for food storage. Icehouses could qualify for an underground feature and icehouse entrances in out of the way places and forested areas have probably been influential in creating more than one secret tunnel story. Click the link above to go to the Comerford Family History site, where the plan of the basement and storage room of the late 18th century Comberford hall is taken from. Underground spaces under private residences are enveloped in a double wall of secrecy. What´s underneath we might never know unless Mr Comerford decides upload some photos to his site. 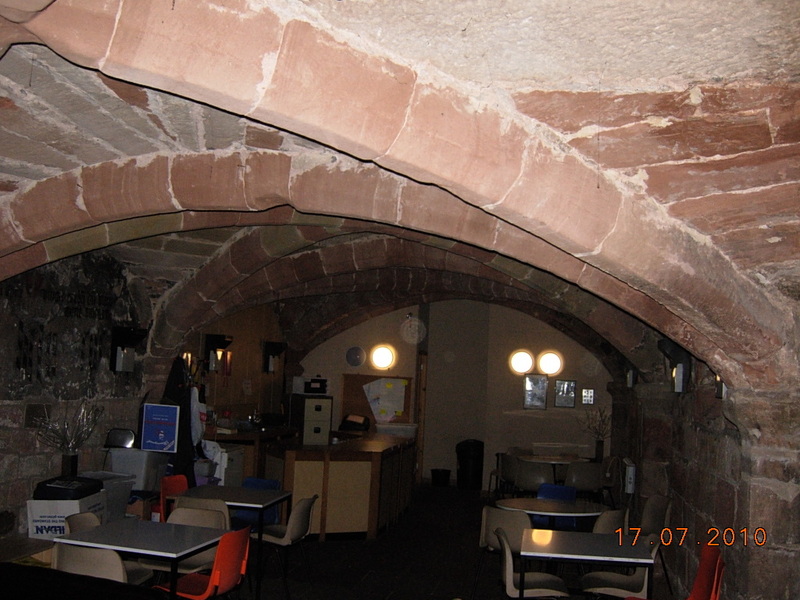 Between the 14th century ragstone walls surviving from the deanery, immediately to the east of St Editha´s, Tamworth must lie the soil infilled vaulted medieval deep cellar belonging to the deanery mentioned in Charles Ferrer´s history of town and castle. Future archaeology studies enjoy! This was the site of the very bling bling but ephemeral Marquess of Donegall´s rebuilt Fisherwick Hall. 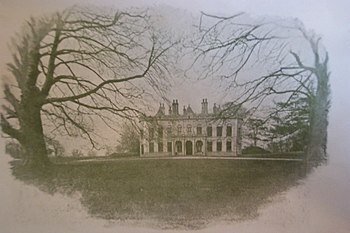 It was demolished in the early 19th century leaving the coach house and stables. What if the demolishing wasn´t that rigorous and the housekeeper’s room, the servants’ hall, the kitchen, and other offices mentioned in the history of the county of Stafford as located in the basement partly survived. What happened to this tunnel? Here´s Welbeck Abbey a well-known and extensive, somewhat crazy example of tunnels built at the whim of aristocrats beneath a country estate. The Woodhouse is back as the dignified representative of this latest underground themed post! UKurbex put the pictures below on their website showing the pictures they bravely took of the cellars of the now probably flattened Woodhouse, Hopwas(see earlier posts for more details) These photos are an invaluable testament as far as I know there was no interior inspection by English Heritage people. Without putting my neck out too much they must be the same 18th century´Ale cellars´ mentioned in 1770. 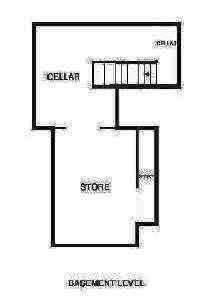 It’s a double cellar with barrel vaulting complete with alcoves. The cellars below the Woodhouse got me thinking about the fate of cellars below demolished buildings. 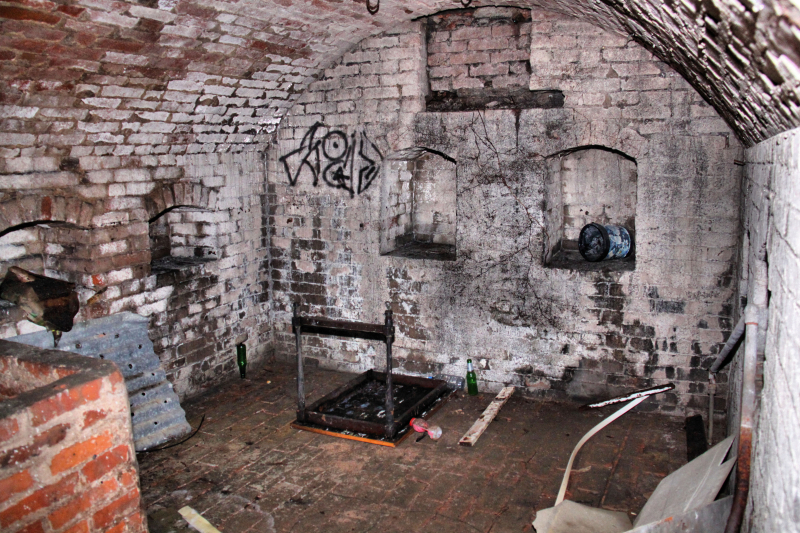 What happened to the Woodhouse cellar? the woodhouse is probably now flattened, what I wonder happens to the cellars of these building when demolished?After having a look around at demolition procedures it seems that most are backfilled. Is this a thorough process?. I imagine that modern building regulations are pretty strict nowadays about not leaving any empty spaces below but you never know. Following this line of thought the older the demolition the more chances that the cellar hasn´t been thoroughly backfilled and erased and maybe some pitch black part of the cellars lies preserved below like an egyptian burial chamber. 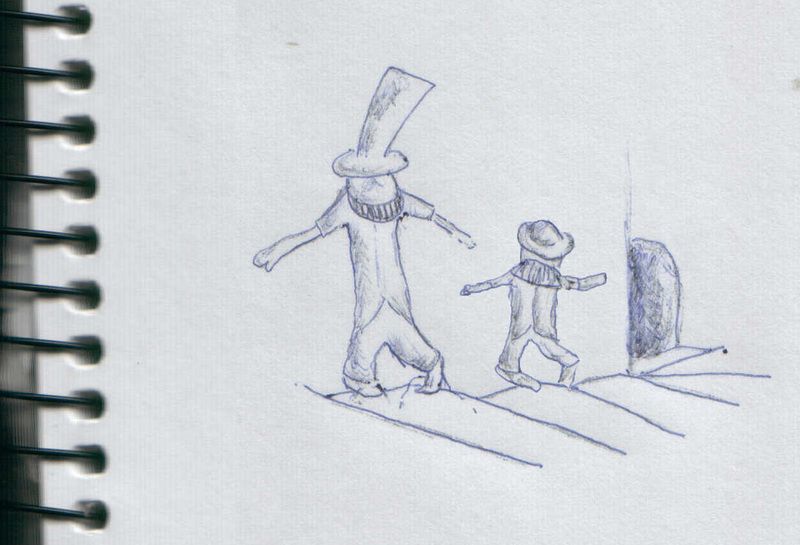 Abe and Ernst entering a sealed abandoned farm cellar Tutankarmun style. 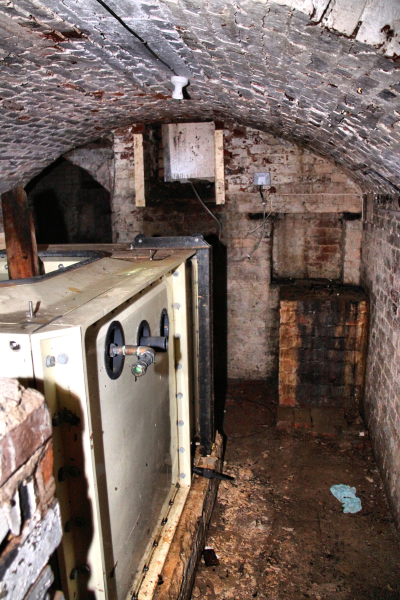 The chances of partly preserved cellars opens up a world of underground possibilities. Farm building where cellars were commonplace dating from the 18th and 19th centuries dot the landscape and many have disappeared for various reasons. Below is one case, Ashlands Farm in the Tamworth timehikes area situated in the eastern part of the Blog´s area above the River Anker.Its an area that has many abandoned sites, a post apocalyptic landscape below idyllic meadows!. Above the location of Ashlands farm. Ploughing has left alone the mound of rubble, leaving the disturbed ground idyll for brambles and blackberries to the delight of my hunter-gatherer father below. Above the rubble from Ashlands farm. 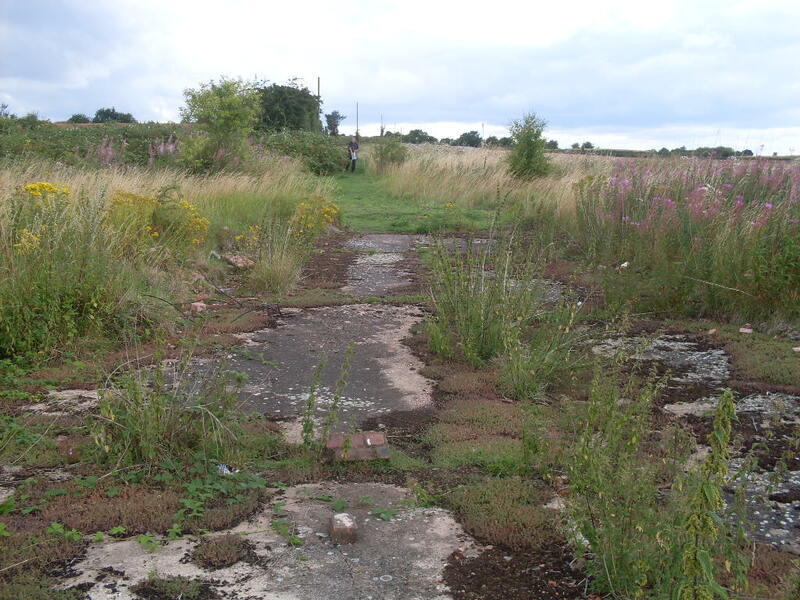 The driveway with it´s soon to be fossilised trackways still connect the farm rubble with Ashby road. 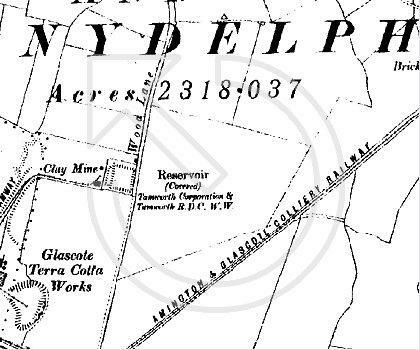 From looking at old ordnance maps the farm dates back to at least the late 18th century and looked quite substantial. 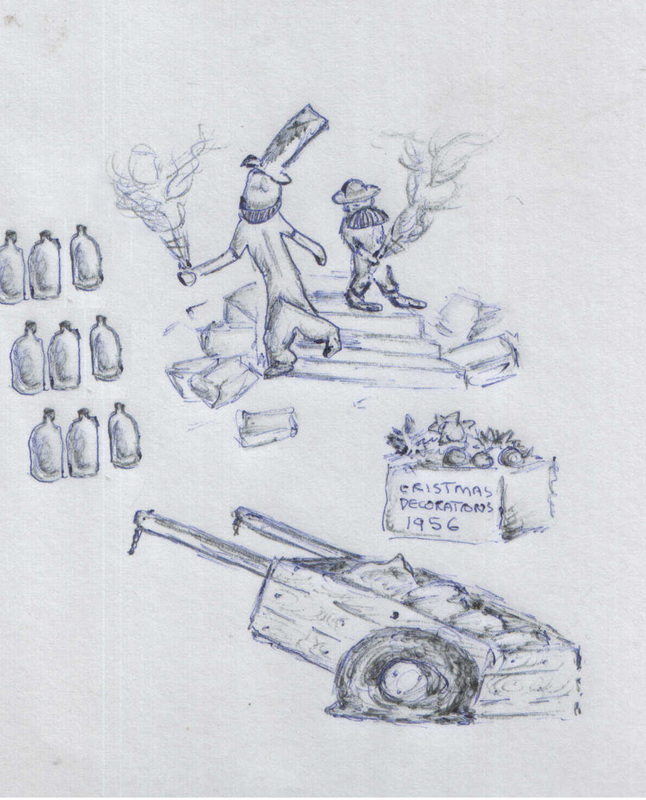 It became a mound of rubble in the 70´s/ 80´s for reasons unknown, maybe something to do with the economic downturn. It´s a good candidate for an old cellar. Does it remain below partly intact, blackest black, a pocket of 1970´s air, with an assortment of antiquated farm equipment or maybe overfermented ciders in the dormant cellars? I´d like to think that’s the case! 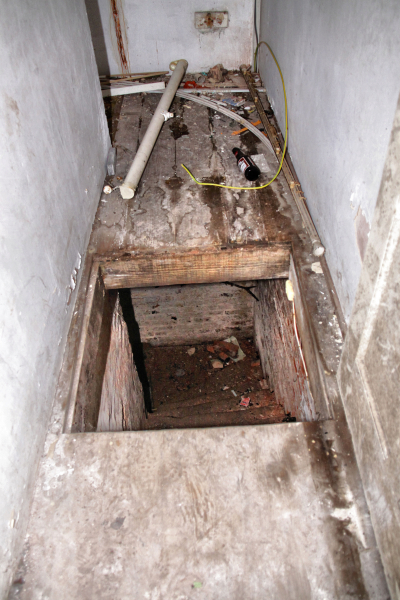 I can´t find any literature on investigating old cellars in the UK, although in eastern USA there are people who look for dips showing where root cellars were located dating back to colonial rural houses. In the absence of any literature on investigating cellars below demolished farm houses maybe could develop a manual. Locate the cellar entrance on old plans,maps or the best location for cellars, and start digging through bricks, concrete. Sounds like hard work maybe best to leave it a couple of hundred of years until they become valuable enough or futuristic archaeological tools are developed to see below ground ! On another note I´d just to write a big heartfelt thanks for all the support and bigupping from Bob from blog of local legend Brownhillsbob. It gets a bit lonely sometimes marooned on the island of Tamworth timehikes with just a couple of made up characters(Abe and Ernst) to keep me company so much appreciated!! A laborer who was in a desolate field digging a trench came upon a large iron plate that lay beneath the dirt. The hatch was described as being large and oval with an iron ring mounted upon it. This entrance according to those that investigated lead to a large selection of tunnels, the field in located in a valley that is surrounded at both sides with trees. Great introduction for any budding novelists out there. Glascote reservoir 1 is located next to the 1979 reservoir in Glascote in Tamworth. The post is about the first one as there exists the possibility that it’s a contender for the finest underground space in Tamworth. The original Glascote Reservoir, built in 1880, held sufficient water for one and a half days supply. Constructed entirely in brickwork and totally enclosed, the roof consisted of semicircular brick arches springing from arched traverse walls, stiffened by subsidiary flat arches spaced at 13 feet one inch centres. Dimensions of the receptacle are 32.0m. x 31.7m x 4.78m deep. Top water level is 364.6 A.O.D. 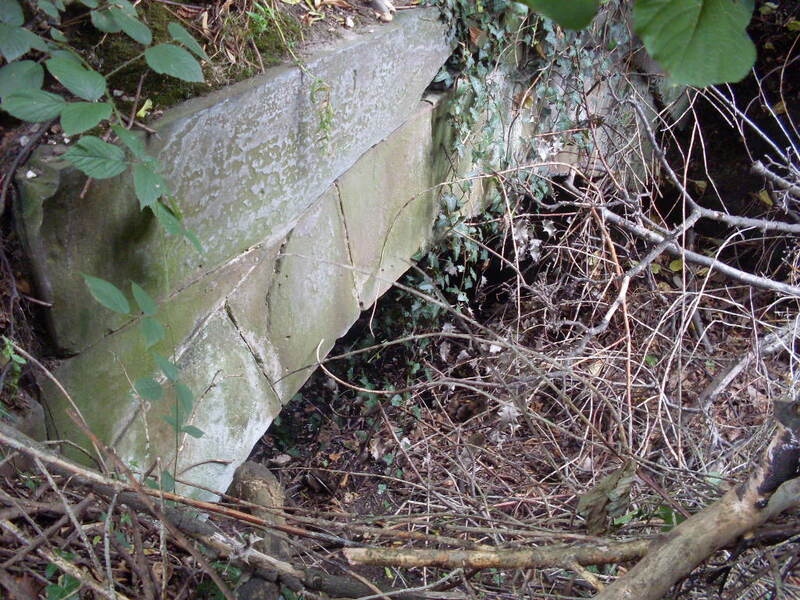 Built in a mining area, close to the North Warwickshire Colliery, for some years cracks had been observed in the roof and walls of thestructure which were gradually spreading, subsequently the reservoir was taken out ofcommission until remedial work was carried out. BrownhillBob has a great report of his explorations(with photos) in the archives and on the ground which do justice to the now demolished Shire Oak Reservoir here, and is in fact where I got the invaluable link to the History of South Staffordshire waterworks.